Destiny Riddim is the new coolest reggae product of 2018. The compilation is produced by Sean Diedrick aka Young Pow, the Grammy Winning Producer of Damian Marley’s “Stony Hill”. The Album just won the highest award in the music industry; Baby G, the legacy of King Jahmmy and Sherieta, well known singer, songwriter and Jr Gong’s backing voice. 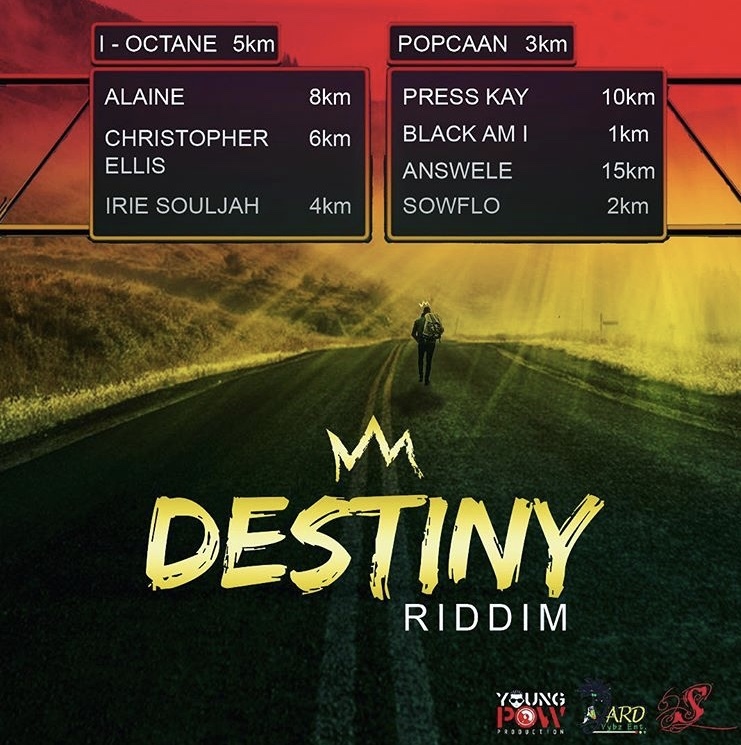 Mainstream names as Popcaan and I-Octane participated in the project with their versions, but on the Destiny Riddim there was also space for some new talents from the Island as Answele. All the artists were really glad to be a part of. Copyright © 2019 Gege Vibes Magazine. Proudly powered by WordPress	& The WP Theme by ceewp.com.